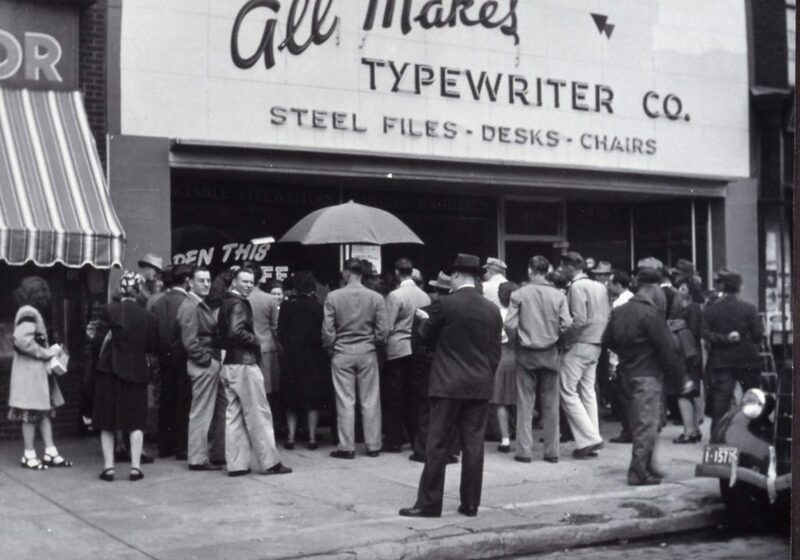 Harry Ferer founds All Makes Typewriter Co. 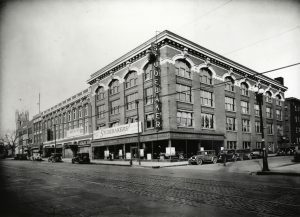 In 1918, Russian immigrant Harry Ferer founded All Makes Typewriter Co., just blocks from where the All Makes Omaha showroom is located today. Among the products he sold was the Ediphone, a state-of-the-art dictating machine invented by an acquaintance named Thomas Edison. Family folklore has it that Ferer and Edison may have actually been friends and that Ferer had visited the famed inventor’s home. 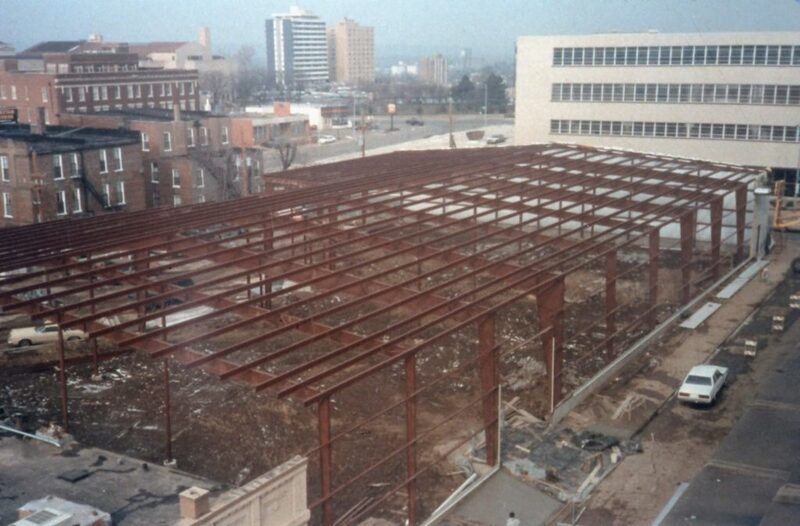 Ferer’s son-in-law, Lazier Kavich, joined the company in 1938, adding government surplus items and used office furniture to the mix. 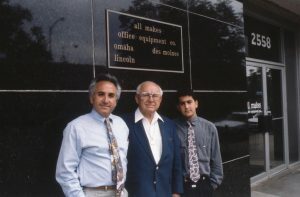 The company was renamed All Makes Office Equipment Company in 1960 to reflect its expansion and broader product selection. 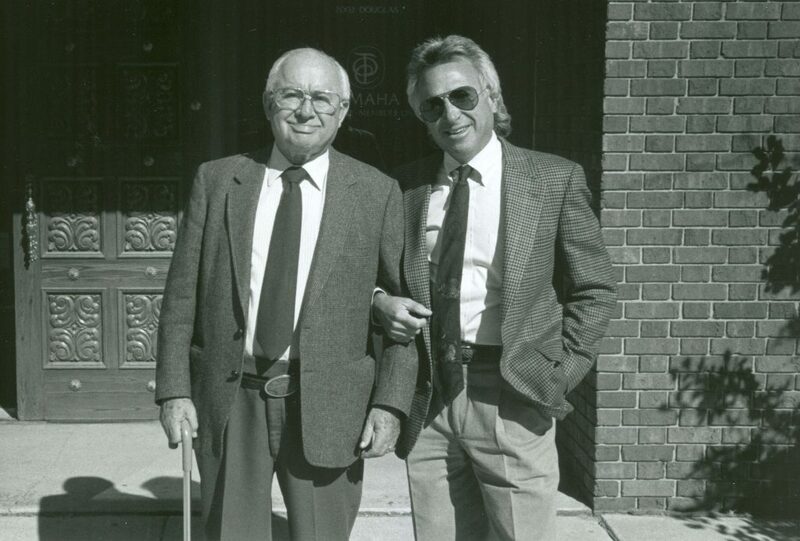 When Lazier’s son, Larry Kavich, joined the company in 1965, he saw an opportunity to enter the contract furniture business, adding new furnishings to All Makes’ offerings of office machines and pre-owned furniture. 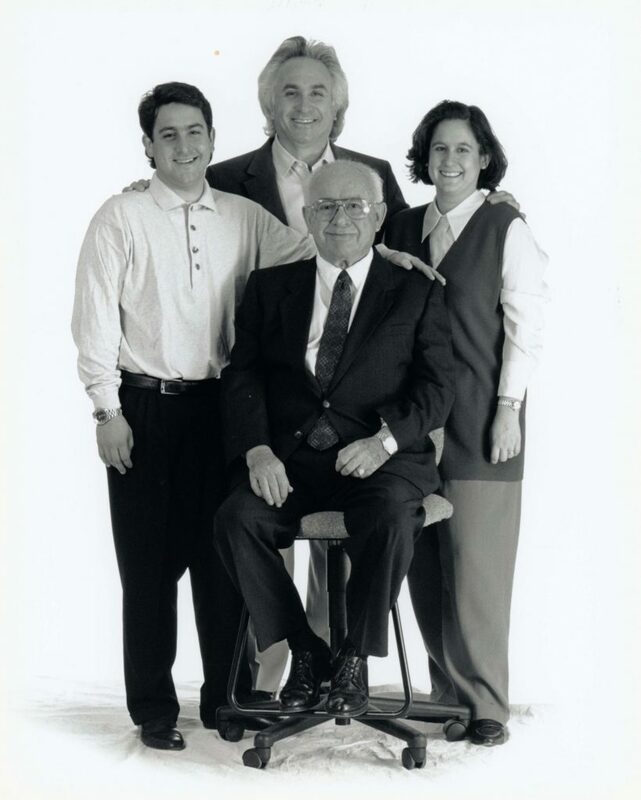 Forty-two years after Larry Kavich joined the family business, he turned over the top daily decision-making duties to his son, Jeff Kavich, and his daughter, Amee Zetzman. As the fourth generation of leadership, their combined responsibilities include participation in major projects as well as long-range direction to the continuing growth of All Makes. Jeff Kavich currently serves as the President/CEO of All Makes in Omaha. Amee Zetzman currently serves as Executive Vice President/CFO of All Makes in Omaha and President/CEO of All Makes in Lincoln and Urbandale, Iowa. 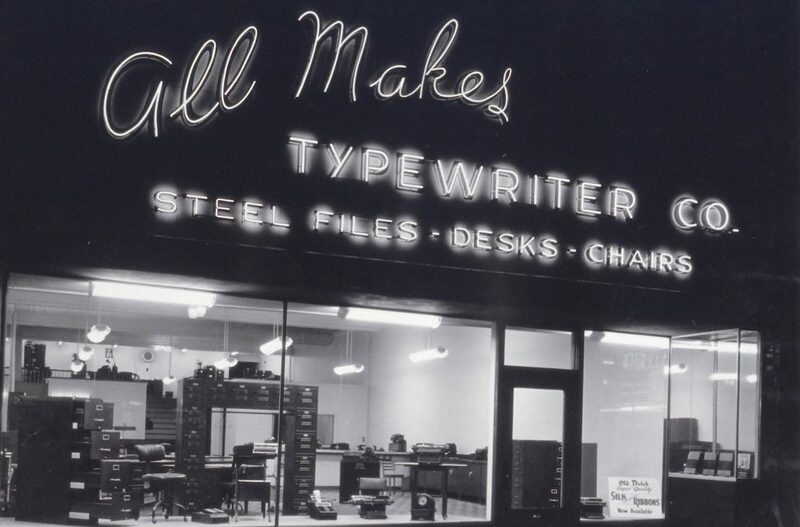 Nearly a century after its founding, the continuously family-owned All Makes still features state-of-the-art technology and now also offers a wide array of furnishings and fixtures for offices and industries in all 50 states, Canada and overseas.